Join The Club and my network becomes yours. 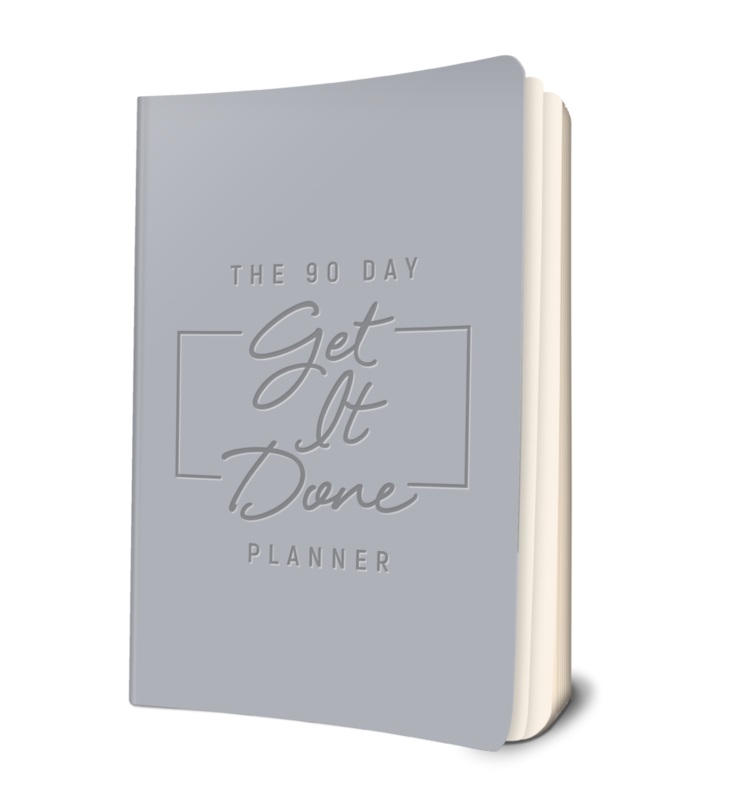 Exclusive to members of The Club, my beautifully-designed, mega-practical 90 Day 'Get It Done' Planner can't be bought anywhere else. YOU'RE IN THE WRONG ROOM." LIFE’S TOO SHORT NOT TO LIVE IT ON YOUR TERMS. 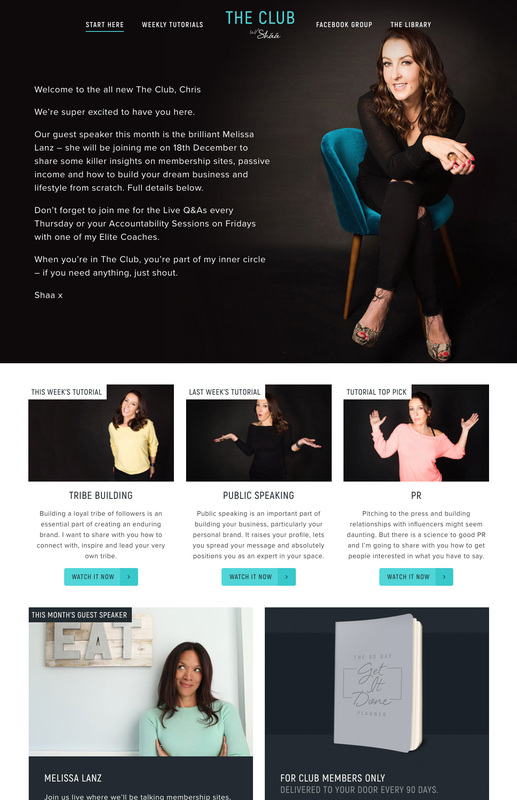 You also won’t struggle to find ‘life or business coaches’ offering to help you realise your dream - but how many of them are genuinely out there doing it themselves right now? I'm not faking this. I walk the talk. I keep it real. No BS. Ever.